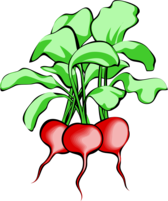 Radish hand drawn vector illustration set. Isolated Vegetable engraved style object with sliced pieces. Set of hand drawn roots. Fresh organic food. 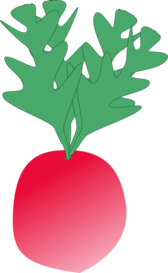 Small garden radish isolated vector illustration. Natural garden radish isolated on white background. Vegetables vector illustration. 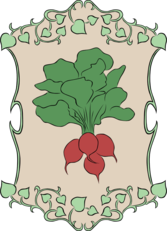 Radishes vector illustration. Engraved image. Sketch food illustration. Vegetable hand drawn. Cute cartoon live vegetables vector set in nice colors.